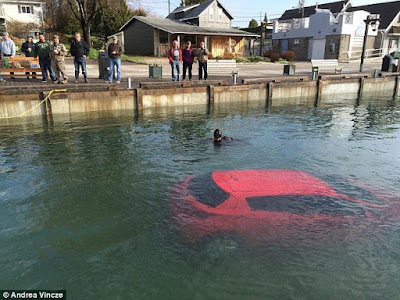 A 23-year-old drove 100 feet into a freezing Ontario lake Thursday night after sticking too closely to her car’s GPS directions. 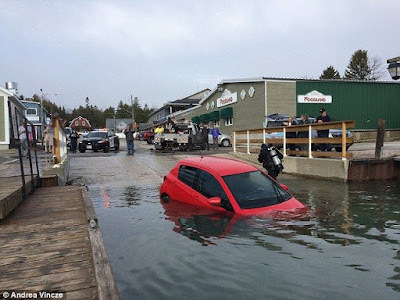 The unnamed woman was driving in low visibility fog through an unfamiliar part of Tobermory when she made the made the unfortunate right turn down the boat launch leading into the vast Georgian Bay. 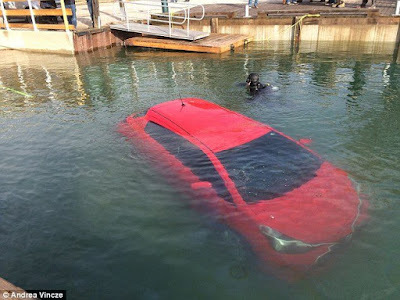 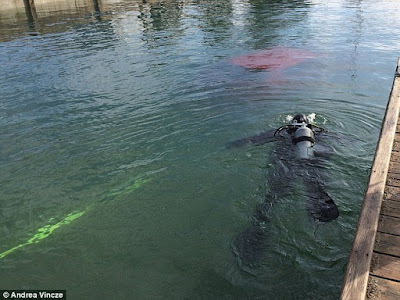 Her car’s momentum carried her 100 feet into the 40-degree water, but she was able to wind down the window and swim away before the car’s power cut out….